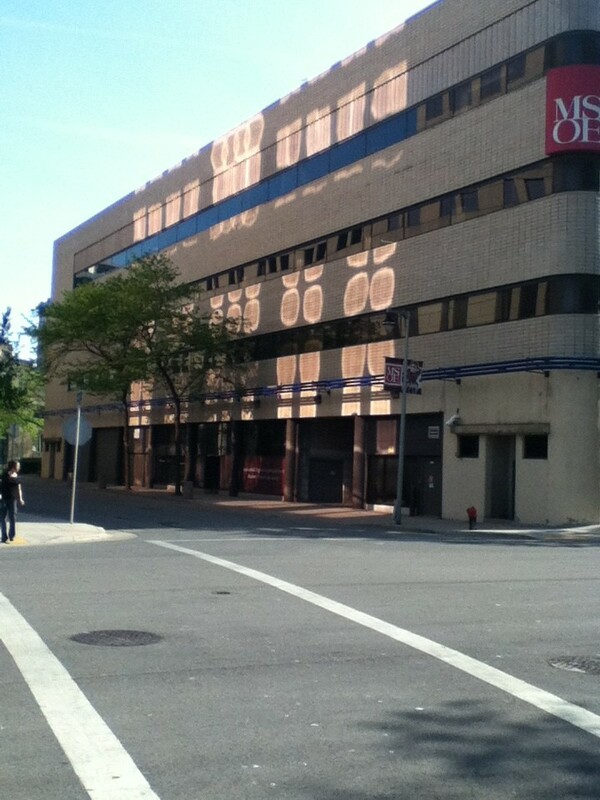 Sunlight reflecting off of an office building’s pinkish windows was the source of these awesome “shadows” cast down on the street and loading docks below. One of my very first blog posts a few years ago was a similar photograph, which I titled “Light Shadows” (below). You don’t see these shimmering spots of light every day. The sky has to be clear, and the sun in the right position. Even then, they aren’t always as distinctly defined as they were on these two days. It’s fun to see when everything aligns to put on this show. 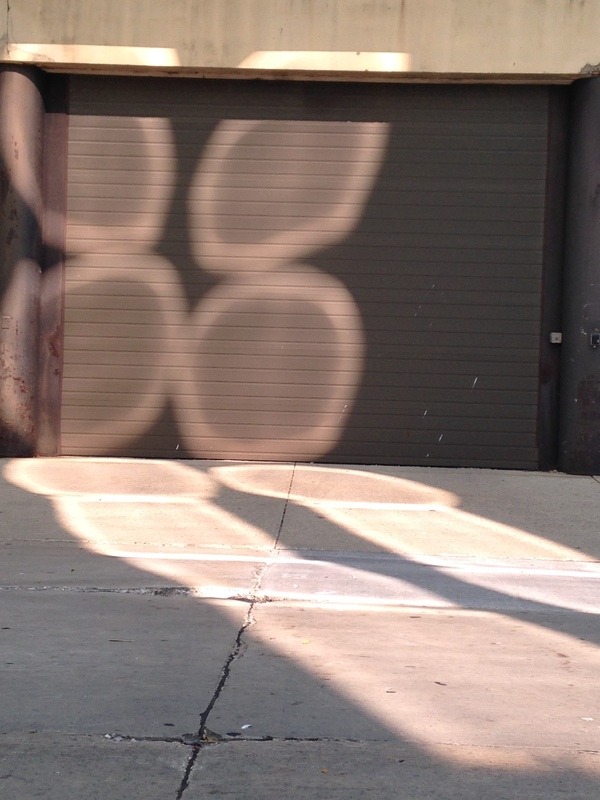 This entry was posted in Art, Milwaukee, Photography and tagged Light reflections, Light Shadows, loading docks, office building, reflected sunlight, urban photos. Bookmark the permalink. Wow! What neat reflections/shadows! These are gorgeous photos.